Ever since the Land Preservation Board for Richland Township made a wish list 15 years ago of the properties it would like to see preserved, two properties remained at the top of the list: the Herrmann property and the Bonk property. Heritage Conservancy is happy to announce that with the close of 2018, it can now say that both will be protected in perpetuity! 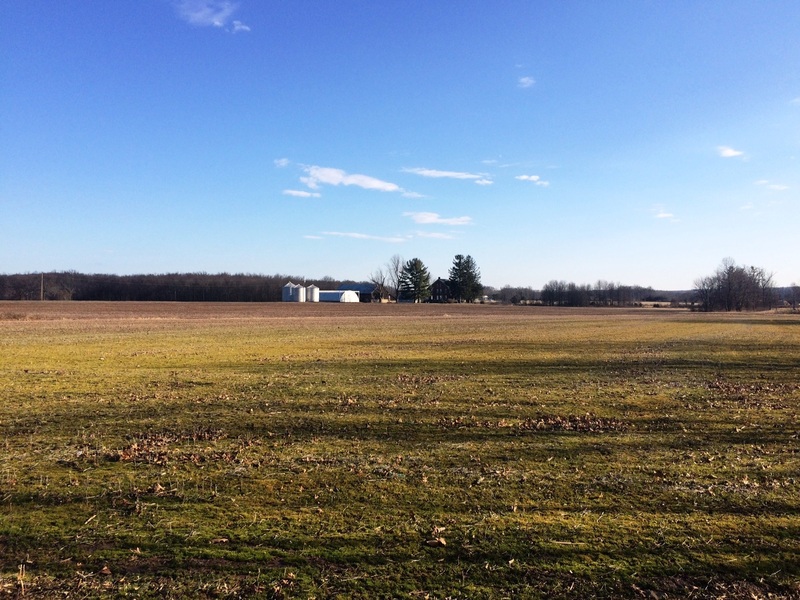 The 114-acre Bonk Farm is located in the heart of the largest area of contiguous preserved lands in Richland Township. With its sprawling road frontage, it will forever serve as a reminder of the Township’s agricultural history. Since the Bonk Farm consists of flat, quality soil, the property would have been highly developable land, and had that been the direction it went, it would have altered the beautiful landscape. The preservation of the 76-acre Herrmann property, which is located along Rich Hill Road, means that a keystone piece of the Quakertown Swamp is now protected. The Herrmann property contains approximately 35% of the Quakertown Swamp’s Great Blue Heron Rookery. The property also consists of woodlands, open meadows, prime agricultural land, wetlands and a portion of Bog Run. Located close to other preserved properties, including the Berger Farm, State Game Lands and Heritage Conservancy’s Khindri Nature Preserve, this linkage strengthens the natural resources in the area. 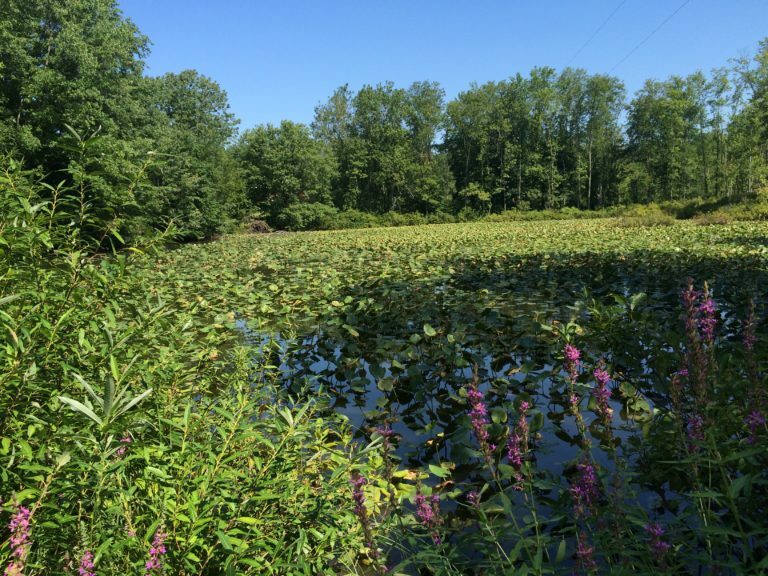 “The Quakertown Swamp is a vitally important wetland in our community. We are pleased and proud to have worked with the owners and the Township in protecting this special place forever,” said Jeff Marshall, President of Heritage Conservancy. “A special thanks goes to Laura Baird of our staff who has worked on this project on and off for over a decade, never giving up because she recognized the importance of these properties. These preservation successes were made possible thanks in part to funding from the Richland Township Open Space Earned Income Tax and Bucks County Agricultural Land Preservation Program. The Calvin Ruth Memorial Fund, a legacy gift left for Heritage Conservancy by a dedicated supporter, contributed gap funding that was needed to help make this preservation happen.